Step into Virtual Reality and experience it as Reality! We breath Virtual Reality and Augmented Reality and offer the FULL THREE HUNDRED AND SIXTY DEGREES of 360° Video Production, Augmented Reality and Virtual Reality Solutions! Welcome to the Virtual Reality Agency web site. We are a Virtual Reality Agency based in Johannesburg South Africa. Our VR Agency specialize in virtual reality development, production and VR distribution and hosting. We offer a complete Virtual Reality solution to our customers. We do high-end virtual reality developments for the HTC Vive and Oculus Rift and 360° Video from production, filming, integration with our clients websites, or making use of Steam, Google Play, Apple Store, YouTube 360° and Facebook 360° video distribution. 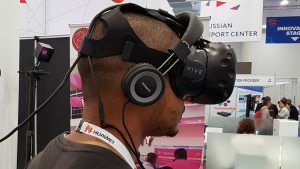 We are the biggest supplier of Virtual Reality equipment for Rentals, Events and Activations in South Africa. "Virtual Reality is computer generated simulation of 3D models, 3D Environments, 3D Images, 3D Spaces, 360° video or immersive environments which users can view and interact with. For the user it can seem as realistic as the real world, but without being physically at the space or environment the viewer experience it as if they are there. There is many different degrees of virtual reality as we know it. Some solutions will feel more real than others but ultimately users will in the future find it hard to distinct the real world from the virtual world." The Virtual Reality company can assist with anything related to virtual reality and augmented reality. If you are looking for a VR or AR solutions we can help! We do Virtual Reality and Augmented Reality. We’re a South African Virtual Reality software and film production company. We specialize in creating 360° video, augmented reality and high-end virtual reality solutions. Our team is considered pioneers in the industry. We have been exploring virtual reality since 1998. We have been part of a team that develop our own and custom made virtual reality and 360° video camera systems and software solutions. We created one of the first HTC VIVE high-end gamification marketing solutions in South Africa. Explore the limitlessness of Virtual Reality and find out how virtual reality can change the way that you do business. We develop high-end virtual reality software solutions and Mobile Virtual Reality solutions for marketing companies, brands and advertising agencies. Virtual Reality is an effective medium to use to demonstrate and educate people about your products! We create 360° videos for companies interesting in marketing their businesses via 360° video. 360 Degree Video provide the means for businesses to immerse their clients in the most basic form of virtual reality. 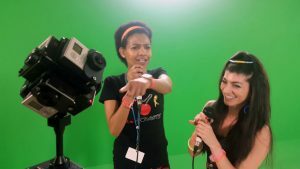 We offer 360° video production, 360° video filming, 360° video script and directing services. Read more about our 360° Services. Augmented Reality is a Billion Dollar industry. It is going to change forever how we interact with digital devices and computers soon. 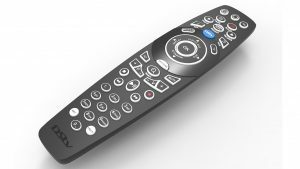 In fact, it is already changing how we interact with digital objects. Augmented Reality make people super humans, with access to information right there when they need it! Read more about our Augmented Reality Services. Whenever you need to sell something online, or something that is too big for you to carry around then virtual tours is a very attractive solution to assist in selling your goods. Virtual Tours are ideal for Real Estate Agents, Property Developers, Architects, Retailers and large equipment resellers. 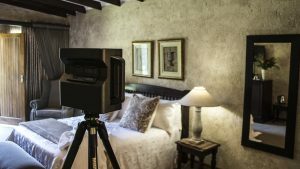 Virtual Reality is one of the most experienced “Virtual Tour” creators in South Africa. Our virtual reality rental department is most likely the biggest in South Africa. 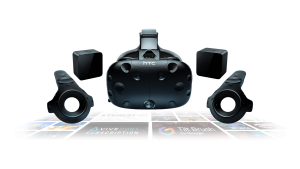 We offer high-end HTC VIVE virtual reality systems for rent. The Samsung Gear Virtual Reality headsets plus high-end Samsung phones. All-in-one mobile virtual reality headsets as well as other high-end virtual reality equipment for rent. It is ideal for corporate events, activations, birthday parties and team building. We design 3D objects and 3D environments. 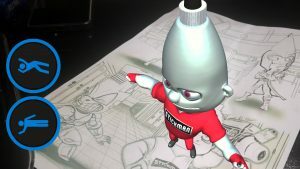 If you are looking for a company to create your 3D assets for your Virtual Reality projects or 3D Printing we can help. We have access to a wide range of top notch 3D Modelers and Artists that can create your 3D Models. Learn more about our 3D Modelling Design Services, and view some of our past 3D Modelling projects. Below is some of the projects that we have worked on. We created the custom Virtual Reality Games for all the brands above! We also handled the activations and Virtual Reality equipment rentals for them.